Elite Luxury Services is proud to represent one of the most amazing vehicles designed and manufactured in decades. The McLaren MP4-12C has only been available to the American market for a short time and is one or our most popular rental vehicles. One of the fastest high-performance sports cars to this day, the McLaren MP4-12CA is a rare and precious find. World renowned car collector and late night talk show host, Jay Leno was the first American allowed to buy a McLaren MP4-12C. That you tell you something about just how special this car is. 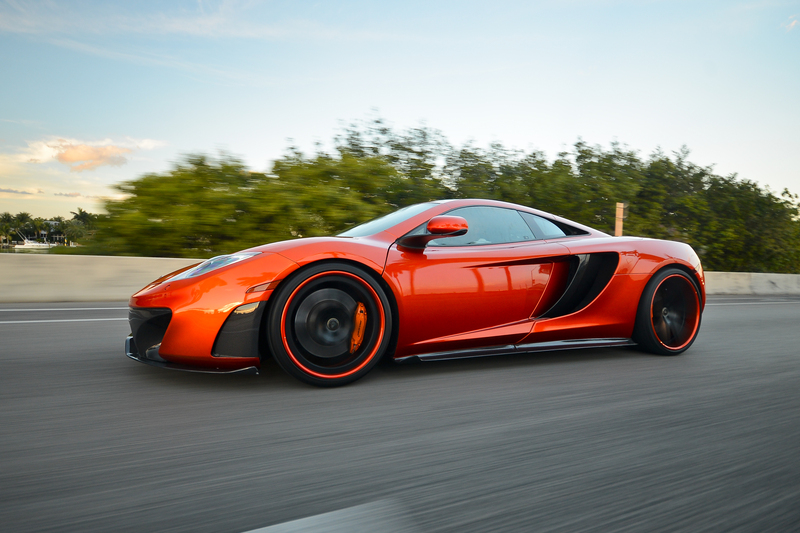 The McLaren MP4-12C was created first and foremost to be a supreme sports performance car. With one of the most powerful engines ever designed for a street car, it has the unparalleled ability to allow acceleration from 0 to 60 in just over three seconds. To ensure that you handle all that power safely, most of the driving controls are kept on the steering wheel, right at your fingertips. 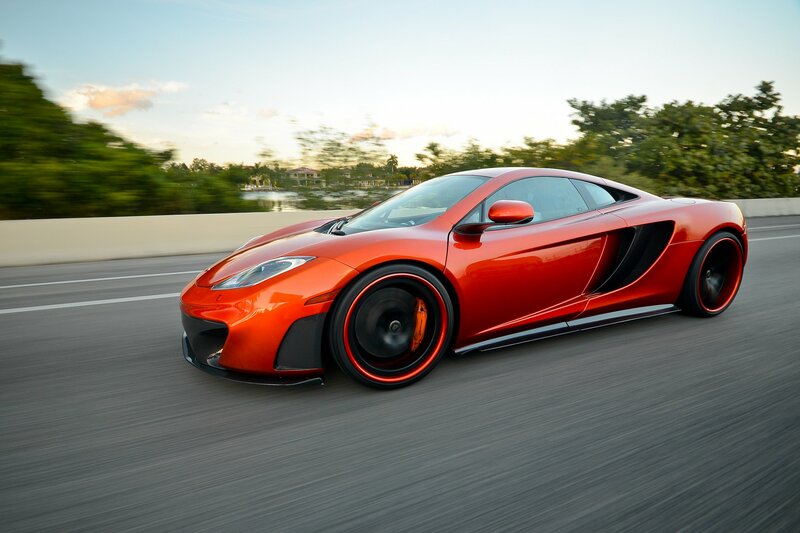 The McLaren automobile isn’t only about how well it performs but also how well it looks doing it. Stunning and aggressive curves, and the most interesting handle-less door design ever created separates this performance machine from all others. 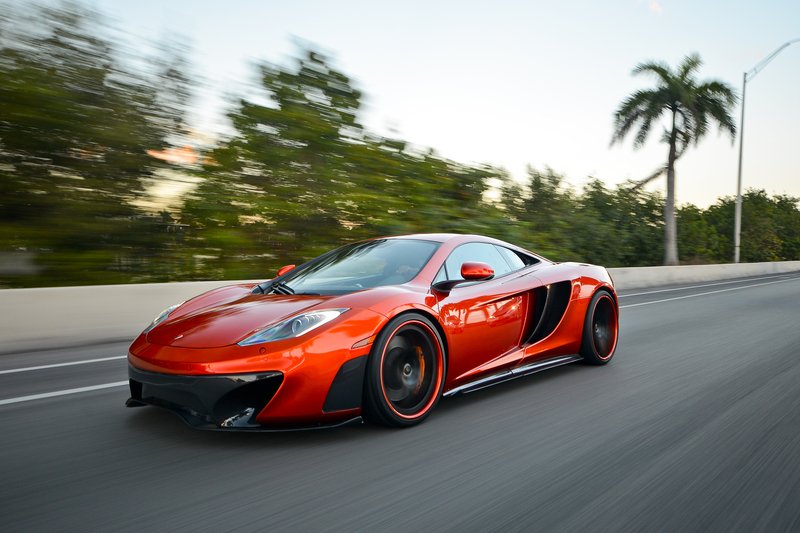 Contact Elite Luxury Services to experience the McLaren MP4-12C the next time you visit Miami.